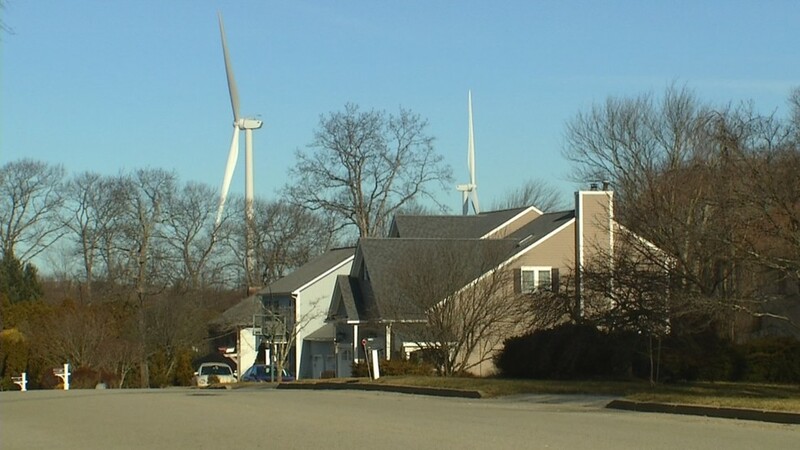 The Cranston City Council will not take legal action against the town of Johnston over a wind farm near the landfill. The Providence Journal reported that the city has limited options on fighting the turbines because Green Development LLC, the company behind the wind farm, followed proper procedure when building them. Residents in western Cranston complained about the health risks and the fact that the turbines are visible from their homes. The city said residents would be better off trying to sue on their own.